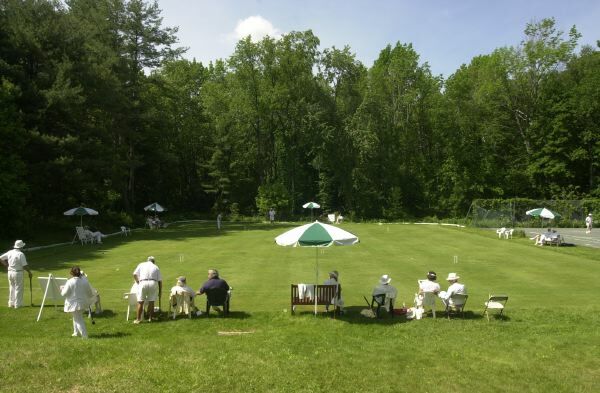 The Lenox Croquet Club is located in Lenox, Massachusetts in the heart of the scenic Berkshires. 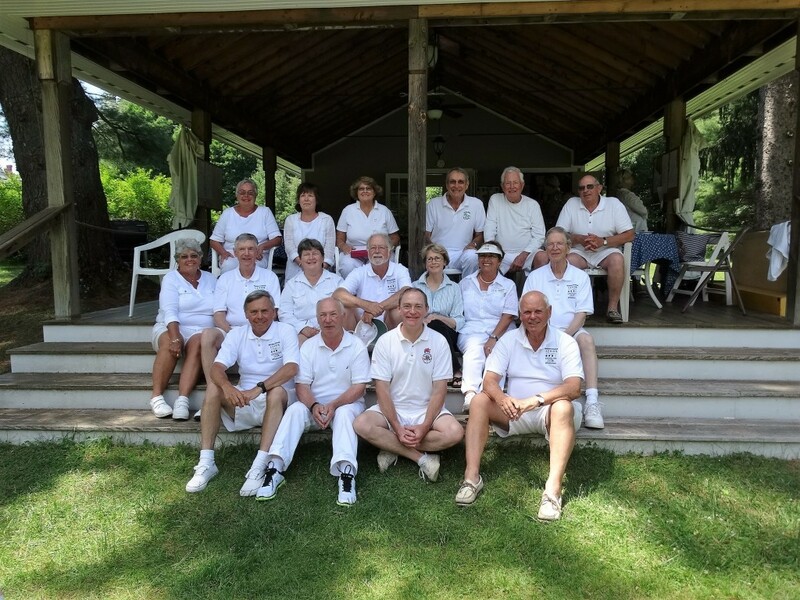 Our home is at The Lenox Club and we maintain two full-size courts and one half-size court, as well as a covered pavilion with bathrooms and kitchenette. Croquet Club members welcome new players and visitors to the Berkshires during the croquet season which runs May 1st – Nov. 1st.